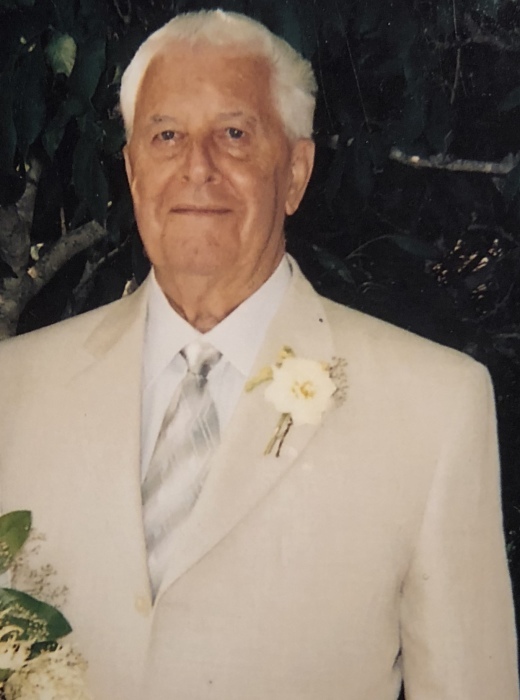 René Aebi went home to be with Jesus on November 10, 2018 in Sechelt, BC at the age of 88. He was predeceased by his first wife Lee (1993), second wife Pam (2005) and his granddaughter Katharine (2003). He is survived and missed by his wife Barbara, daughters Janet (Paul) and Renata, son Chris (Samantha), and grandchildren Jason (Jenny), Colleen (Chris), Nathan, Julia, Daniel, Annie and Neve, and great-grandchildren Abygaele, Jack, Lochlin, Joshua and Bayley. He is also fondly remembered by his sister Brigitta in Switzerland and many nieces, nephews and friends in Sechelt, Switzerland, Ontario, Quebec and Vancouver. Public visitation will take place at the Devlin Funeral Home, 579 Seaview Road in Gibsons on Thursday, November 22nd from 1-3pm. A memorial service will be held at Bethel Baptist Church, 5717 Mermaid St in Sechelt, on Friday, November 23, 2018, at 1 pm. In lieu of flowers, please donate to a charity of your choice or to BC Children’s Hospital in memory of René.